A composite single phase 400 volt power source with electronic thyristor current control. 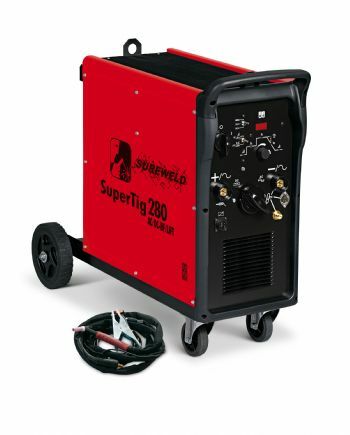 Suitable for TIG welding of ferrous and non-ferrous metals and for MMA welding. 3 way torch switch control : Press and hold, latching, override.